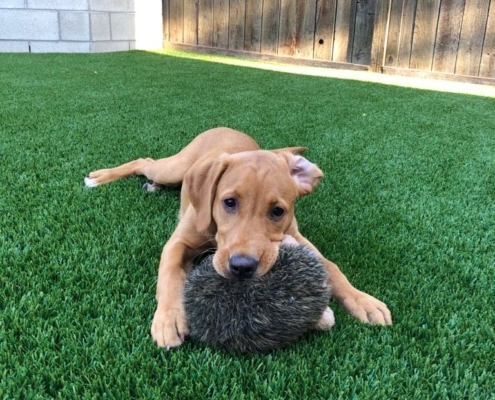 Mesa Turf offers a wide variety of pet turf products designed to withstand the wear and tear associated with pet ownership. We understand needs vary from pet owner to pet owner. 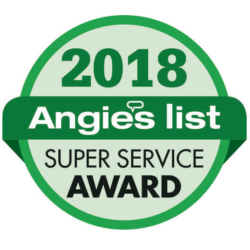 As such, Mesa Turf’s team of dedicated artificial turf specialists helps individual pet owners identify the ideal mix of artificial turf selection, installation technique, and maintenance schedule most beneficial to their particular circumstance. 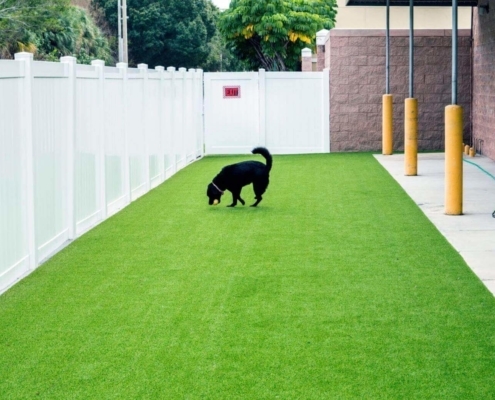 Pet safety is one concern that all pet owners express to us when considering installing artificial turf. We completely understand and make no mistake about it, Mesa Turf uses only safe, non-toxic, premium materials that are extensively tested and suitable for any environment. 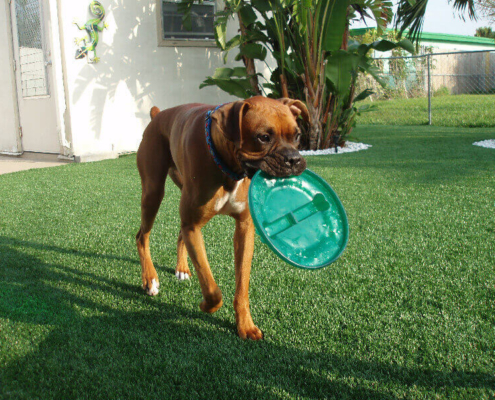 You can rest assure that your pets will enjoy a safe, non-hazardous, comfortable place to play on our pet turf.